I am a fan of Shirt Woot and love many of their products. My latest order came in today and I love it! Combining Doctor Who and Back to the Future on a shirt called “It came Out of Nowhere” is genius. If you want one too they are still available! I have been exercising with my Wii for a while now. I’m too cheap to join a gym and even if I wasn’t my schedule doesn’t allow the time. 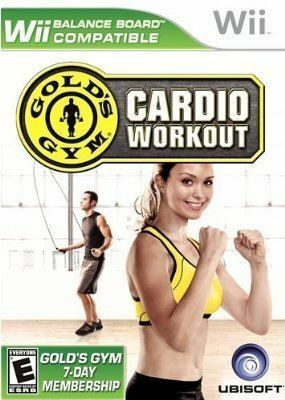 On the recommendation of my wife I picked up Gold’s Gym Cardio Workout. She watched this crazy guy on YouTube who reviewed it and lost a bunch of weight. The crazy guy was spot on! I have played long enough to unlock a few new exercises and new teachers. I’m having a lot of fun and losing weight! Oh and today I learned that I couldn’t jump rope 20 years ago…..and I still can’t! I give this game 4 out of 5 stars. My only reservation is the crappy soundtrack. The music is very MIDI like and just not my style. Maybe as I go on the music will get better 🙂 still, it’s a great game go get it. 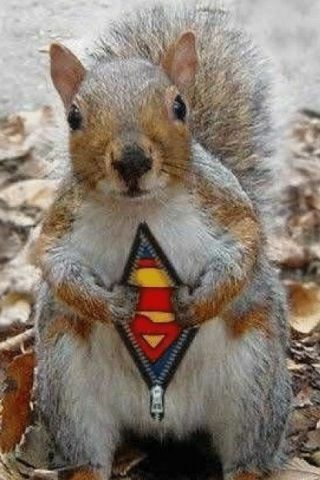 Hey everybody! Well I’m back! I am offically over this lingering stomach virus that has been ruining my life. This bug even made me take a week off of work. I made multiple trips to the doctor and even had to give them samples, yeah those kind 🙂 all that matters is that after the second round of antibiotics I feel 100%! Over the last couple of days I have gone out to the park with my wife and kids and today I even got on a housework kick after exercising. I’m pretty tired now but it’s a good tired. Didn’t really do anything for Mothers Day except clean so I owe my wife 🙂 She has a new Blackberry so the gift is covered but we need to go out on a date nite soon. Love ya honey! Off tomorrow to get a new alternator for my car, oh joy.